Molecular Testing for Ewing Sarcoma is a genetic test that is helpful in aiding a diagnosis of Ewing sarcoma. 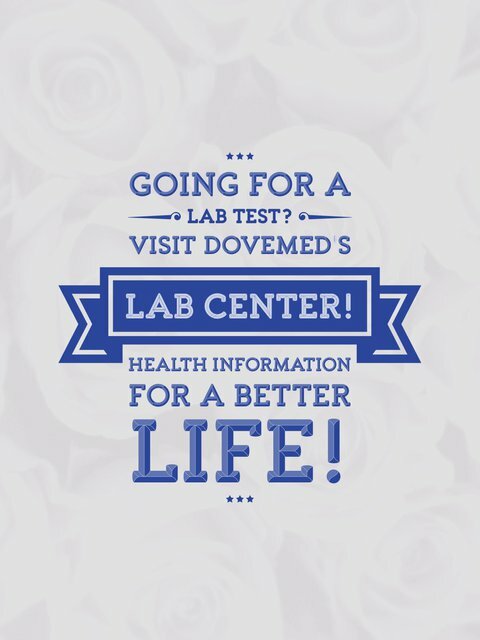 The methodology used for Ewing sarcoma may vary from one laboratory to another. What are the Clinical Indications for performing the Molecular Testing for Ewing Sarcoma Test? 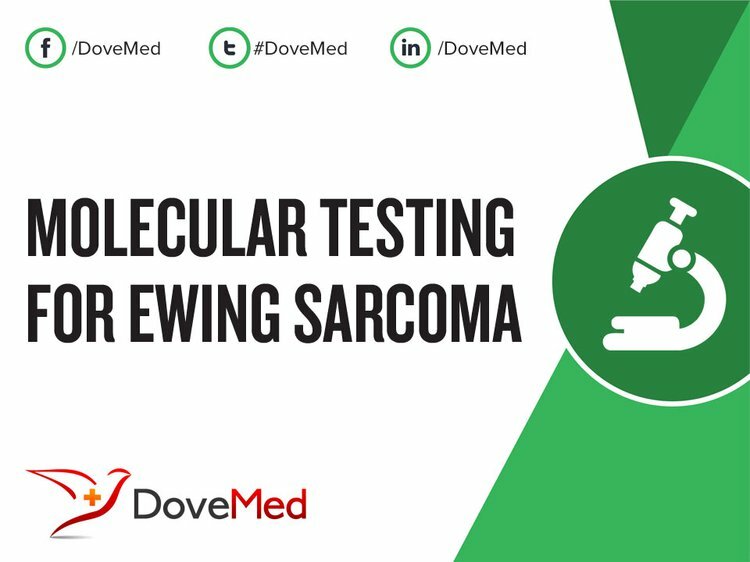 How is the Specimen Collected for Molecular Testing for Ewing Sarcoma? What is the Significance of the Molecular Testing for Ewing Sarcoma Result? Sumegi, J., Nishio, J., Nelson, M., Frayer, R. W., Perry, D., & Bridge, J. A. (2011). A novel t (4; 22)(q31; q12) produces an EWSR1–SMARCA5 fusion in extraskeletal Ewing sarcoma/primitive neuroectodermal tumor. Modern Pathology, 24(3), 333-342. Hari, S., Jain, T. P., Thulkar, S., & Bakhshi, S. (2014). Imaging features of peripheral primitive neuroectodermal tumours. The British journal of radiology. Tsokos, M., Alaggio, R. D., Dehner, L. P., & Dickman, P. S. (2012). Ewing sarcoma/peripheral primitive neuroectodermal tumor and related tumors. Pediatric and Developmental Pathology, 15(1_suppl), 108-126. Song, H. C., Sun, N., Zhang, W. P., & Huang, C. R. (2012). Primary Ewing's sarcoma/primitive neuroectodermal tumor of the urogenital tract in children. Chinese medical journal, 125(5), 932-936. Yan, Y., Xu, T., Chen, J., Hu, G., & Lu, Y. (2011). Intraspinal Ewing’s sarcoma/primitive neuroectodermal tumors. Journal of Clinical Neuroscience, 18(5), 601-606. Kelleher, F. C., & Thomas, D. M. (2012). Molecular pathogenesis and targeted therapeutics in Ewing sarcoma/primitive neuroectodermal tumours. Clinical sarcoma research, 2(1), 6. Womer, R. B., West, D. C., Krailo, M. D., Dickman, P. S., Pawel, B. R., Grier, H. E., ... & Weiss, A. R. (2012). Randomized controlled trial of interval-compressed chemotherapy for the treatment of localized Ewing sarcoma: a report from the Children's Oncology Group. Journal of Clinical Oncology, 30(33), 4148-4154. Saeedinia, S., Nouri, M., Alimohammadi, M., Moradi, H., & Amirjamshidi, A. (2012). Primary spinal extradural Ewing's sarcoma (primitive neuroectodermal tumor): Report of a case and meta-analysis of the reported cases in the literature. Surgical neurology international, 3, 55. Zhang, W. D., Zhao, L. L., Huang, X. B., Cai, P. Q., & Xu, G. X. (2010). Computed tomography imaging of anterior and middle mediastinal Ewing sarcoma/primitive neuroectodermal tumors. Journal of thoracic imaging, 25(2), 168-172. Angel, J. R., Alfred, A., Sakhuja, A., Sells, R. E., & Zechlinski, J. J. (2010). Ewing’s sarcoma of the kidney. International journal of clinical oncology, 15(3), 314-318.